but as long as the soil is well-drained, they can grow in a wide variety of locations. Junipers are such common landscape plants, we can easily forget they have other uses. The Junipers are a group of evergreen plants, from small shrubs to tall trees, well known for their berries which are eaten fresh, used as a spice, and are famously used to give gin its characteristic flavor. 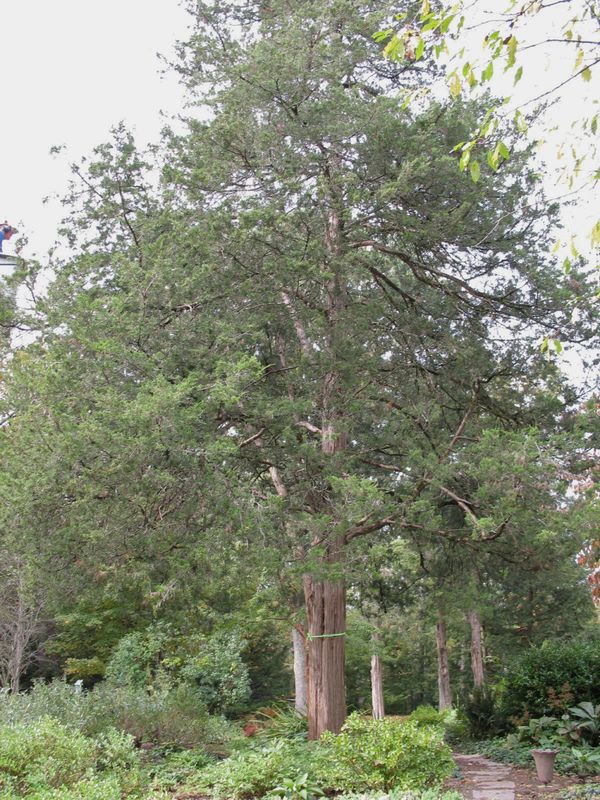 Junipers are used around the world for landscaping, and J. virginiana (a.k.a. “red cedar”) is used extensively in wood working and is notable for its aroma. These plants can be hedges, windbreaks, groundcovers, and sources for wood, to name but a few of their uses. A versatile plant for the Forest Garden. 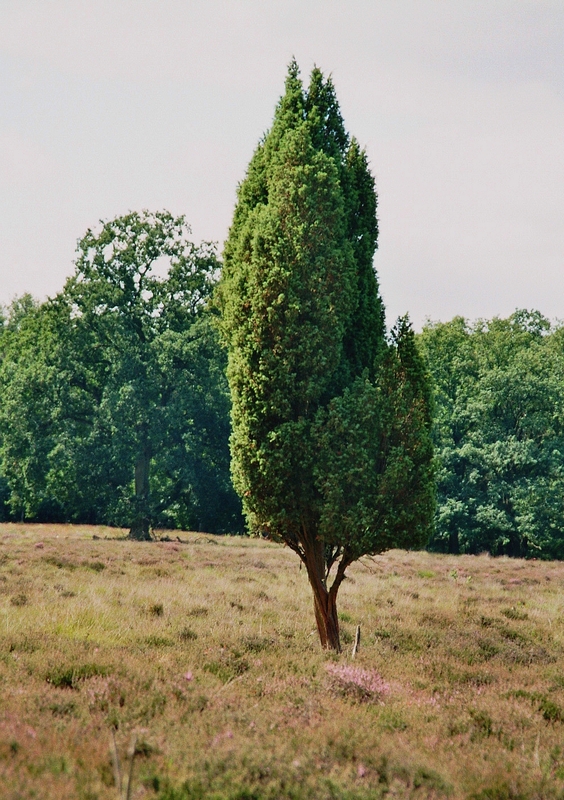 The Junipers are a genus of plants containing between 50-70 species. Native to the northern hemisphere, they are likely the most widespread evergreen plant in the world. Prehistoric people used these shrubs and trees for wood, fuel, and food, and their popularity has never ceased. 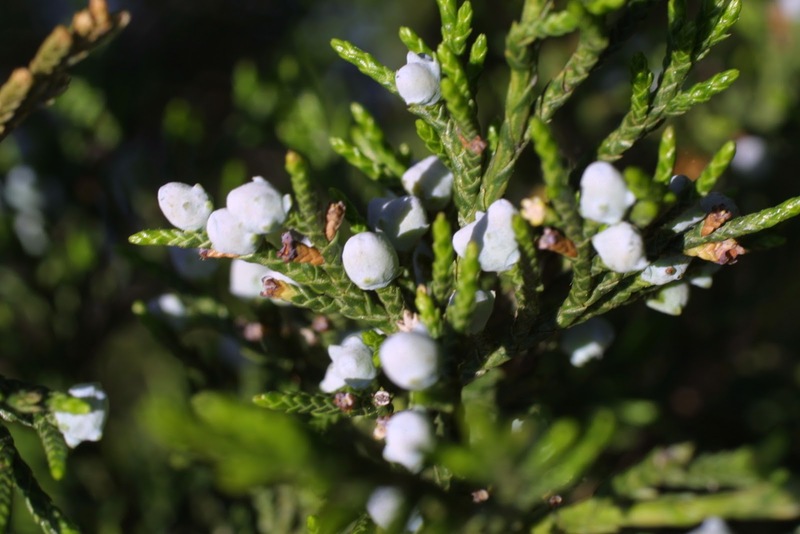 Juniper “berries” are actually modified cones… yes, like the typical pine cones. Most berries are blue when ripe, but some species produce red to orange berries. 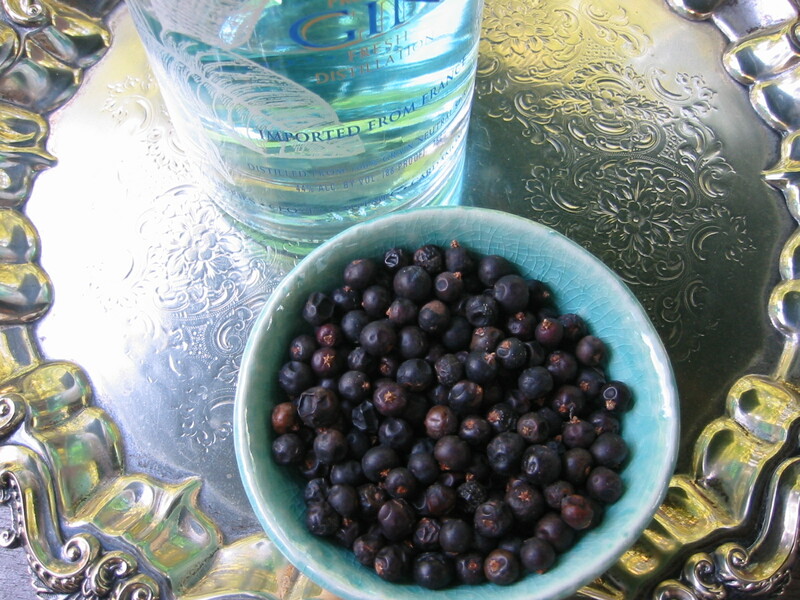 Juniper berries are the primary flavoring in gin. The name “gin” comes from the Dutch word for juniper, geniver. 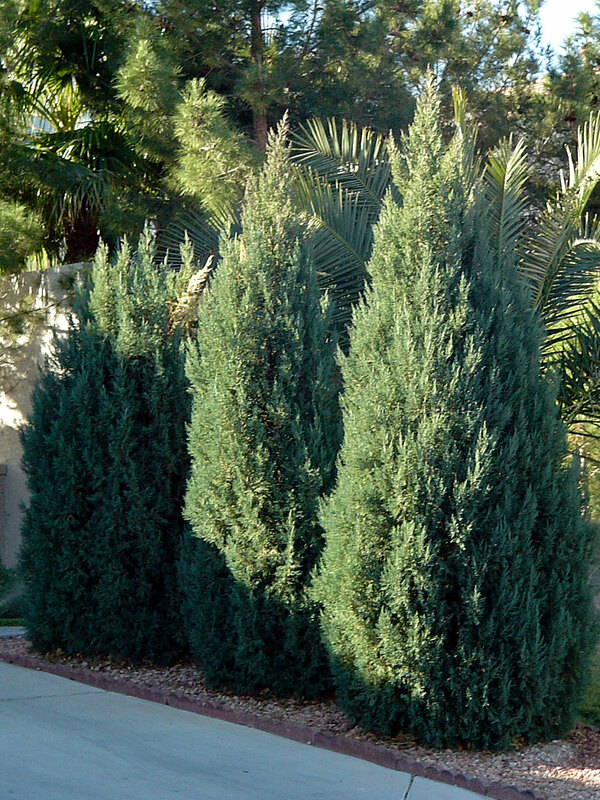 Most Junipers have two types of leaves: needle-like on young or new growth, and scaled leaves on older growth. 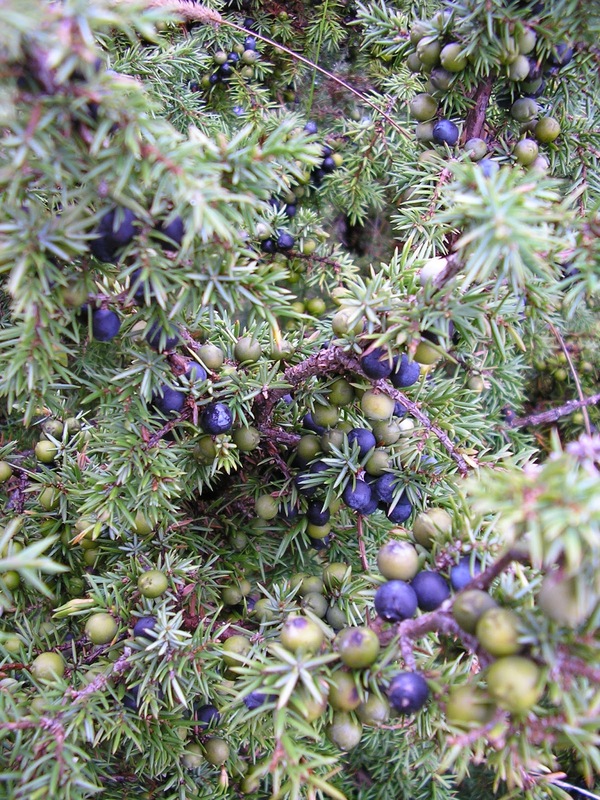 Most Juniper berries take about 18 months to ripen. 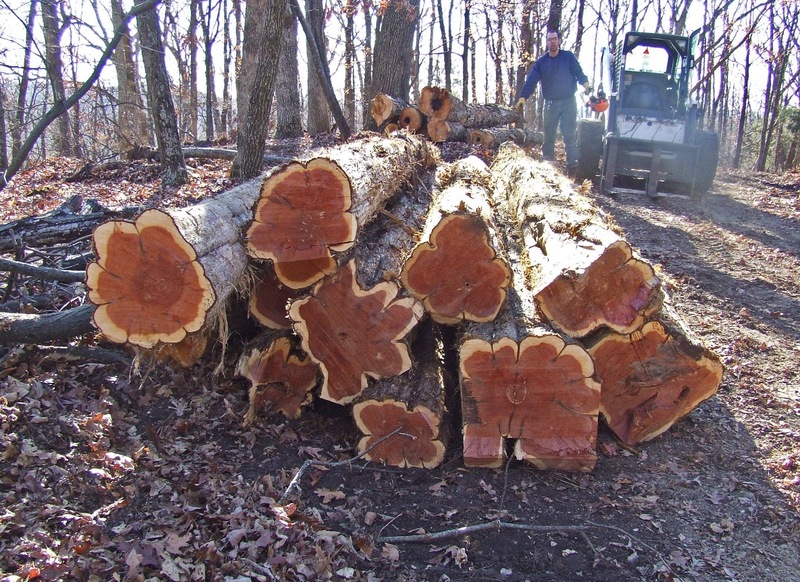 Eastern Juniper or Eastern Redcedar has beautiful, highly aromatic wood. 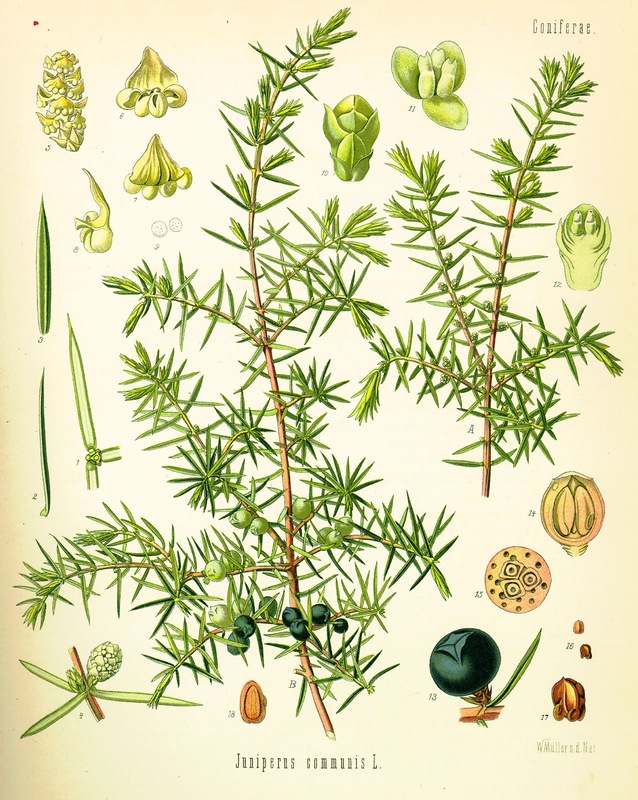 Gin gets its distinctive flavor and aroma from Juniper. Berries (modified cones) – Most species not mentioned here (and also the fruit of the Common Juniper, J. communis) have fruits which are too astringent and bitter to eat raw. However, the fruits of the species listed here, especially J. drupacea, can be eaten fresh. The berries are most common dried and then crushed, and are considered a highly regarded spice. A little goes a long way. Used as a flavoring in many vegetable and meat dishes. Also used as a flavoring agent in some beers and, most famously, gin. 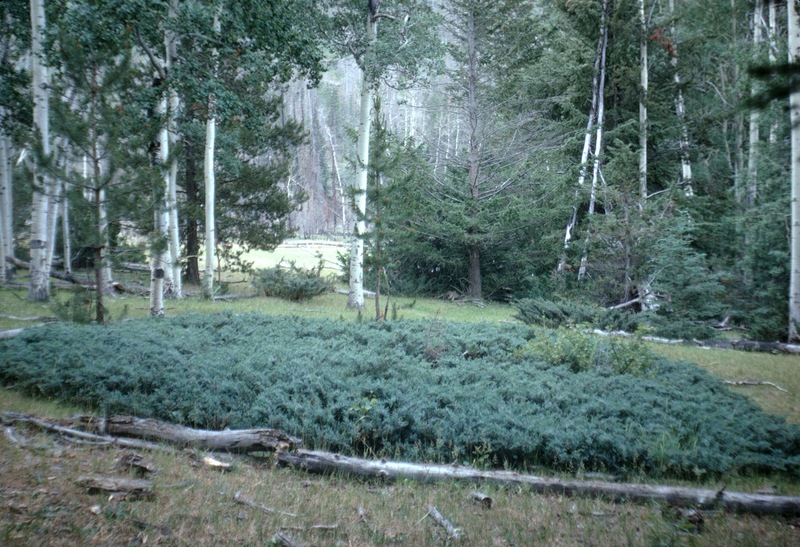 Pioneer Species – this is a slow growing species, so it is not ideal for land that we desire to turn into a Forest Garden right away; however, it can be used on the outskirts of these areas that are more “wild”, i.e. Zones 3 and 4. If used in a Forest Garden, take into consideration the time it will take to grow. Harvesting: Autumn (October-November). Berries are picked when they are at about 18 months if the plant is in its native range, some will be ripe at 12 months, but some can take up to 3 years to mature. Berries are ripe when they darken. Storage: Use fresh berries right away. Dried berries can last for years, but lose potency the longer they are in storage. Creeping Juniper (Juniperus horizontalis) makes a stunning groundcover in the right setting. 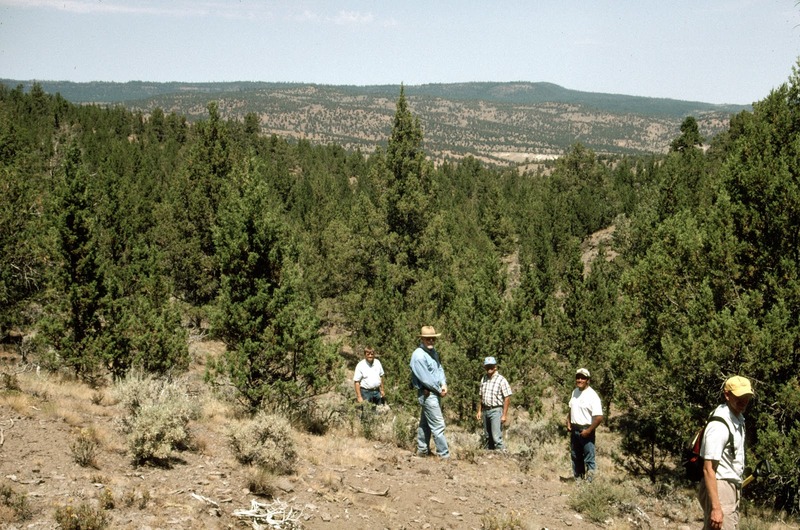 Junipers are hardy, rugged plants. Cultivars/Varieties: Many species, hybrids, and varieties available. Pollination: Plant is dioecious (has male and female plants). Typically one male for up to eight females are used. Pollinated by the wind. Years of Useful Life: Potential to live over 800 years! 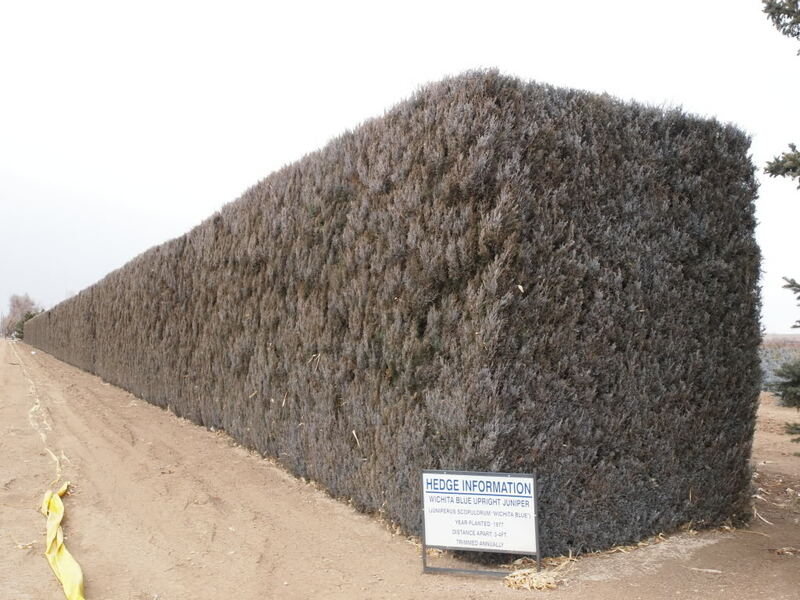 An awful application, but useful example, of a solid Juniper hedge. Roots: Juniperus species can grow deep root systems, often with a tap root. If a deep root system does develop, it will develop a shallower lateral root system as well. pH: most species prefer fairly neutral to alkaline soil (6.1 – 8.0), but it can grow if very acidic to very alkaline soils. It is likely that all species tolerates juglone (natural growth inhibitor produced by Black Walnut and its relatives). Consider using this tree as a buffer between your walnuts and other plantings. Easily from seed. Seeds need about 6 months stratification for germination, which can be slow. Can be grown from cuttings taken in Spring. May develop roots from branches that are buried which can later be divided from the mother plant. Weeding around the plant is needed for the first few years in the slower growing species. After that, not much maintenance is needed. Many species are very intolerant to fires… meaning they spread forest fires well. This also means it is a pretty good fuel wood. Some people can have seasonal allergies to the pollen. Some species can spread too easily from seeds (mainly by birds) and can become locally invasive.